Valley Box Company is a family owned and operated business with its roots in the San Diego community for over 50 years! The company was founded in 1965 by Jim Eschwege after years of success in the San Diego real estate industry. Under Jim's ownership Valley Box served the local manufacturers, such as Pathway Bellows, US Bellows, and Lamco Incorporated. 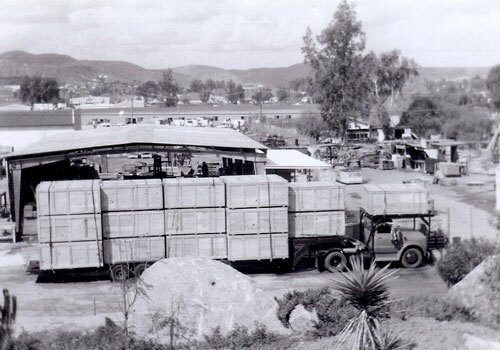 Valley Box accomodated many shipments utlizing San Diego Arizona and Eastern Railroad which was founded in 1906. In 1986 after serving a term in the US Coast Guard, his son, Bob Eschwege bought the company and soon after grew it from making wood boxes to a complete line of transport packaging and material handling & tooling solutions. The third generation of the family is now following the family legacy and is involved in daily operations Alicia Guillette, Bob’s daughter, serves as the company's Vice President. Alicia has taken the company into the digital-age implementing a robust website and social presence, a state of the art enterprise resource management tool, quality programs and lean manufacturing practices. 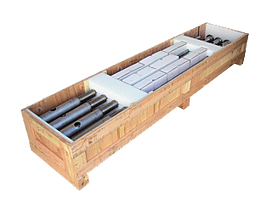 For other custom wood packaging companies looking to be inspired in the world of specialty boxes and containers, Valley Box continues to be a historic leader in a wide variety of options that exist on the market. The company takes great pride in maintaining an educational gem of a blog, not only useful to educate customers about all the different aspects of their packaging capabilities but to inform the industry on best practices, work place productivity and quality they prove to deliver decade after decade. Valley Box knows when a box is more than just a box. When you combine years of experience, with custom designed solutions, exact specifications to get the job done safely, correctly, efficiently and your over-all-cost being evaluated throughout the process, you know you are dealing with the experts in the industry. One frequent challenge Valley Box runs into is customers whose product is under packed. The packaging solutions may appear to work fine initially but not everyone who handles a product may treat it in the same gentle manner as the owner or manufacturer. The minute a careless forklift driver gets ahold of it, the lack of packing material becomes evident as the interaction leads to breakage. Since the business began in wood products, Valley Box knows the ins-and-outs of doing the project right from start to finish. 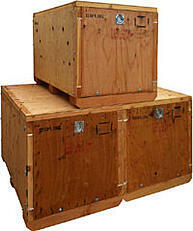 One example is the offering of paint treated wood boxes that are worth while for multiple reasons. 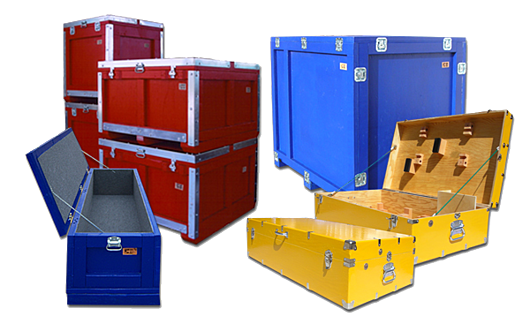 aids in color-coding and identification when being transported, stored or delivered. Painted boxes have the added benefit of giving off a more branded appeal of the delivered product. Rather than keeping two separate inventories of lumber; Valley Box only buys kiln dried lumber that is compliant with ISPM-15 requirements as well as working with Package Research Laboratory for its HT certification. 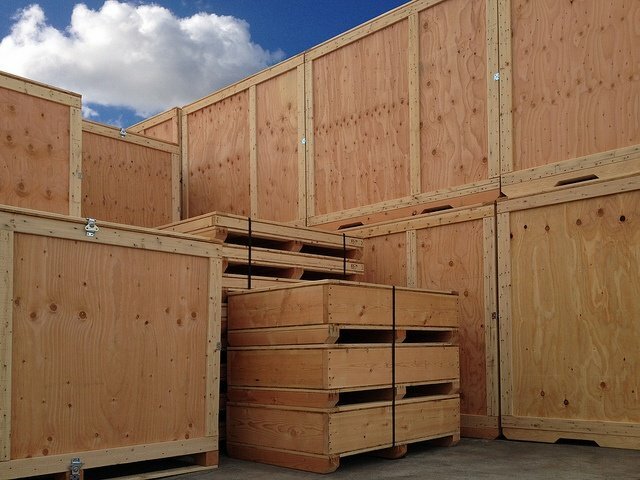 While there a lot of companies out there that can produce wood crates for shipping, very few can match the wide array of boxes, containers and custom material handling & tooling solutions as Valley Box. From wood to metal to plastics to corrugate to plywood to industrial vinyl, almost any material or design requirement, Valley Box can provide a customized packaging solution.